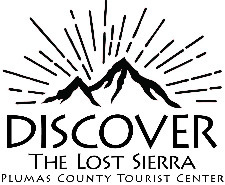 In the "Lost Sierra" region of northeastern California, life flows at a different pace. We enjoy the wide, open spaces and light traffic of the country. 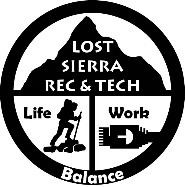 We get things done and stay connected to the rest of the world with the broadband network from Plumas-Sierra Telecommunications. Get Connected with PST Broadband! Next Generation High-Speed Internet is Here! Anchor institutions are a critical part of any community, providing key public services. They include schools, medical service providers, public safety providers, and other government offices. They are also likely to be some of the larger users of broadband services in a community, especially a small community. In this regard, they may serve a role like an anchor store in a shopping mall--providing enough regular broadband traffic so that the service provider can afford to make broadband services available to everyone in a community. Being able to enjoy life, and still take care of business, in this paradise we call home creates a wonderful balance that everyone should experience. We offer interested businesses a unique opportunity to contact us, so that we can take you on a tour. What we show you could very well change your life and where you do business!